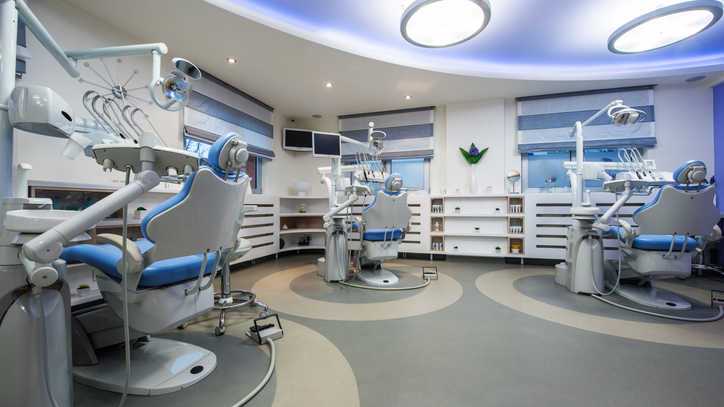 Learn how to find a repair technician you can trust to ensure timely servicing of your dental equipment. 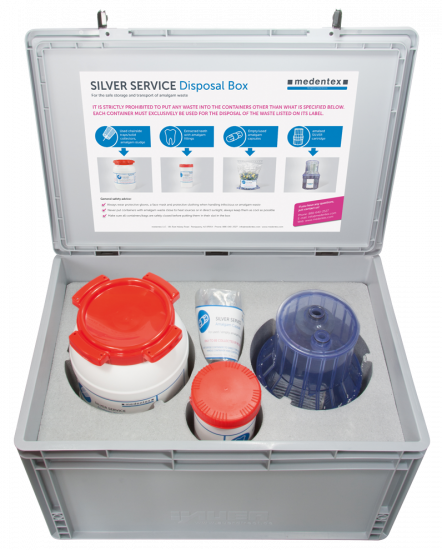 Do You Need to Buy an Amalgam Separator to be Compliant with the EPA Dental Amalgam Rule? The Environmental Protection Agency requires dental offices have amalgam separators for the proper disposal of mercury from fillings. Here's everything you need to know about compliance with the rule. 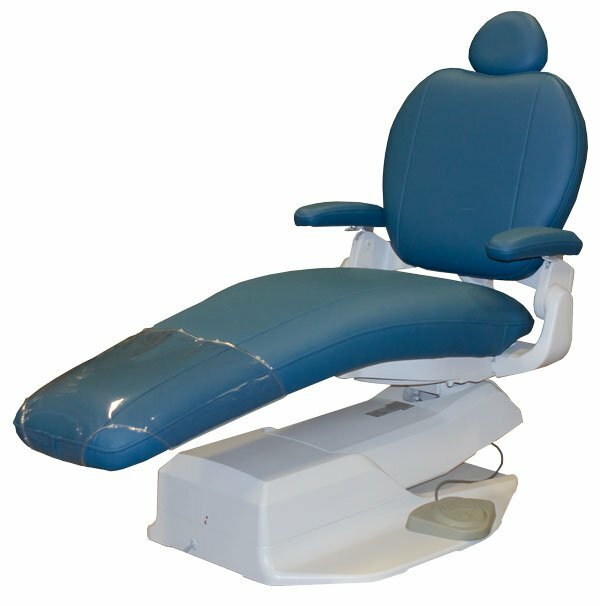 Everything you need to know to find and purchase the best dental operator chair for your dentist office. 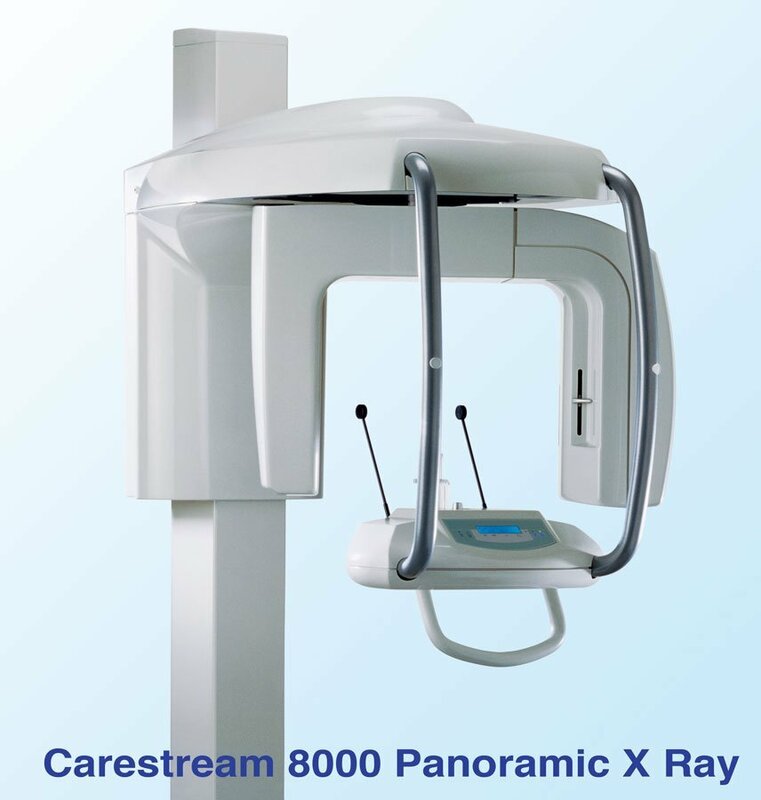 What type of x-ray equipment is best for root canal images? The best option for diagnosing root canal candidates is a panoramic x ray. Here's why. 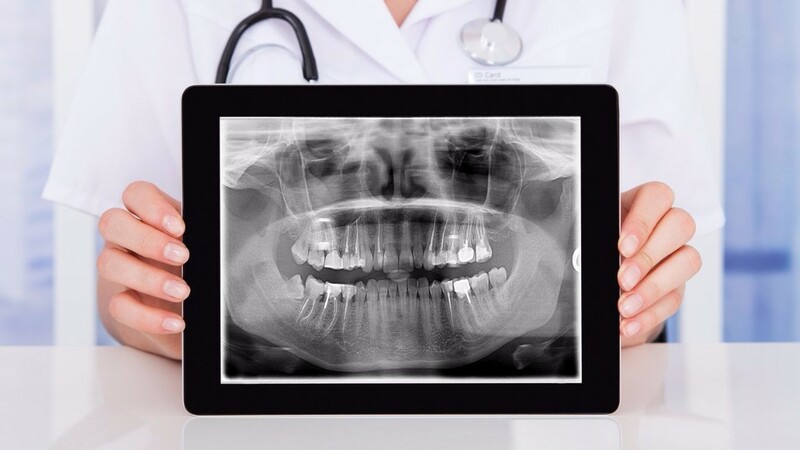 Everything you need to know about dental X-rays including what they are, how they are taken, and the different kinds of equipment. Get the maximum deduction for the purchase of capital equipment with Section 179. Copyright © 2009-2018 DentalPlanet.com. All Rights Reserved.